Bank Holiday Weekend. 23rd & 24th August 2014. SW4 Saturday and Weekend tickets on sale now. 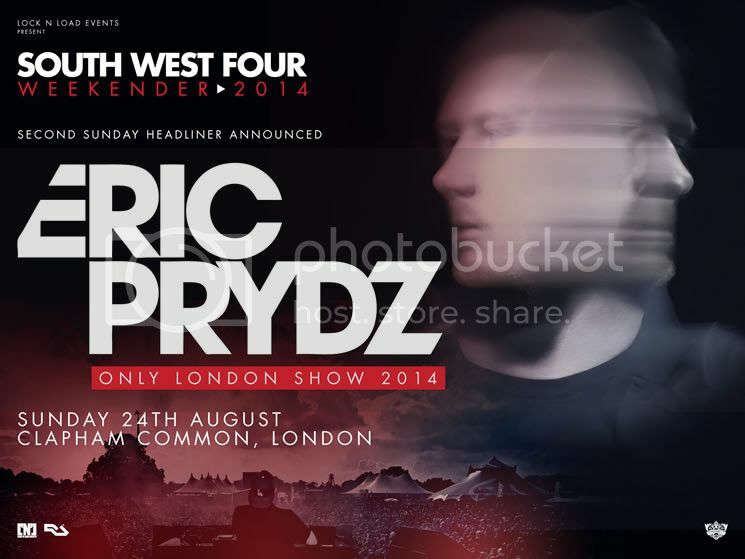 SW4 Sunday tickets on general sale Wednesday 12th March at 9am. Having ended 2013 in true style with the BBC Radio 1 Essential Mix of the year and with August marking his first visit to the capital since performing at SW4 last year, Eric’s hugely anticipated homecoming has never felt so right. South West Four please rise as we welcome one of our favourite sons back to South West London to show Clapham once again how it’s done.